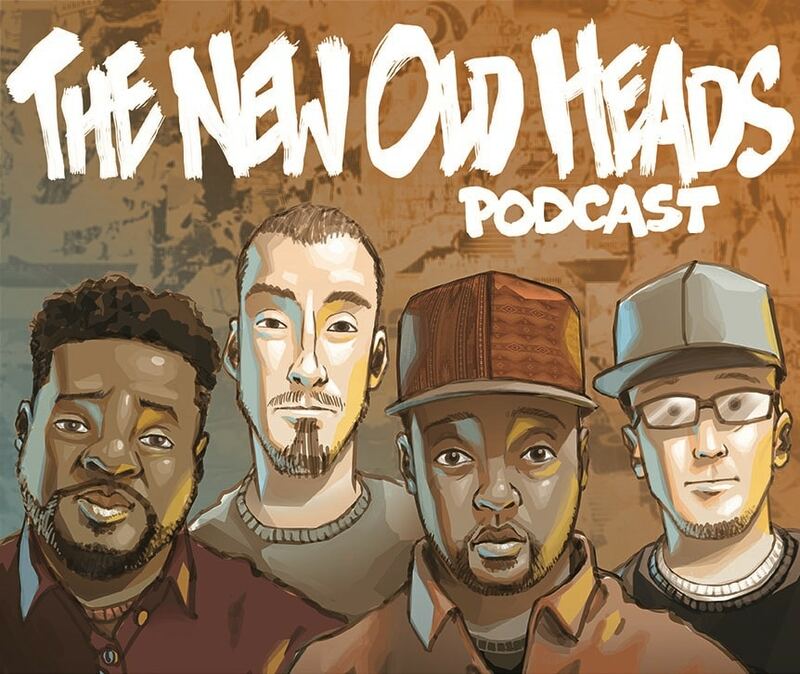 New Old Heads, Episode 67 (2/8/18) w/ J. Moore – Superbowl, Philly Riots, Politicizing Tragedy, Faizon On Chappelle, Migos Best Group? 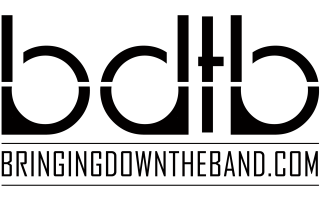 Watch episode 59 of BDTB‘s weekly New Old Heads podcast. Discussions this week: BBD/ABC, New Edition and Bobby Brown talk, Keaton Jones "bullying"